class="post-template-default single single-post postid-377510 single-format-standard custom-background group-blog header-image full-width singular wpb-js-composer js-comp-ver-5.7 vc_responsive"
Swanson Reservoir SRA/WMA. Republican River reservoir near Trenton in Hitchcock County. Mixed bag fishing with Mel Campbell of Stratton and his daughter, Nancy Christensen of Imperial. Flooded trees that grew in lake during drought. 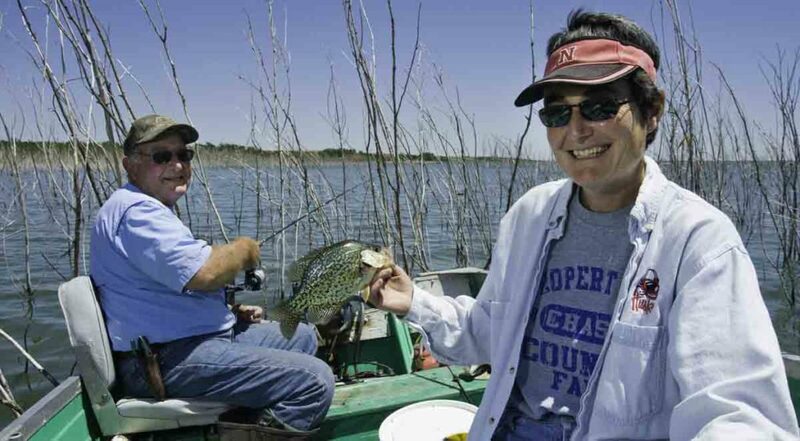 Christensen with crappie. 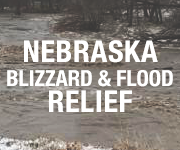 The Nebraska Game and Parks Commission is excited to announce a new summer-long, statewide challenge in which anglers can win great prizes just by sharing their love of fishing.